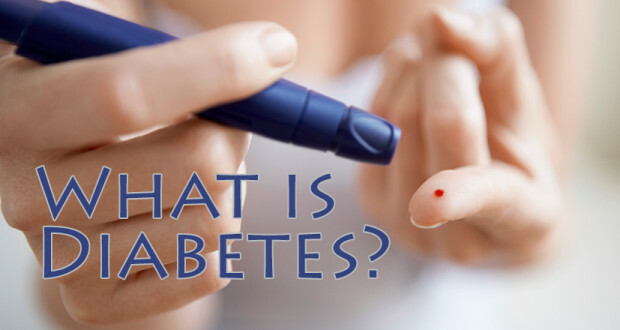 Diabetes is one of the most widespread diseases in the world. It is a condition which affects the ability of the body. Diabetes is the inability of our body to properly process glucose, which results in high amount of blood glucose levels. 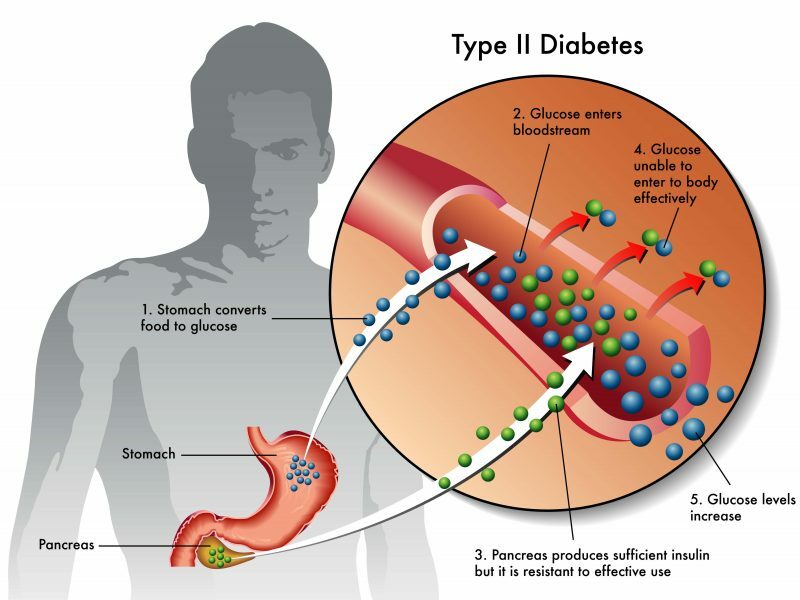 Absorption of glucose is directed by insulin, a hormone secreted by the pancreas. When the pancreas cannot produce insulin effectively, it results into diabetes. We will discuss more about Diabetes in Ayurveda in this post. There are a wide range of factors that can result in an individual developing symptom of diabetes. Excess intake of fried food and food with high percentage of fat increases pressure on the digestive system. Eating foods loaded with sugar and its derivatives can also cause diabetes, as the pancreas cannot produce extra insulin, and our body can absorb only so much glucose. Diabetes is also directly associated with the genes of a person; if a person has parents or grandparents who had diabetes, then he or she is more likely to contract it. The most common symptom of diabetes is increased blood sugar levels in urine, which directly results in the body frequently needing liquids to prevent itself from dehydrating. Diabetes can also cause sudden weight loss or weight gain. Sometimes, it also impacts the eyes, and in most cases, a diabetic person also ends up needing contact lenses or glasses sooner or later. Diabetes also weakens the bones and muscles, affecting mostly bones and muscles of legs. Insulin medication during diabetes should be properly managed. Sudden drops and rises in the blood sugar level can cause seizures, unconsciousness, and in extreme cases, death. In India, diabetes is the single most prominently present disease, a stat we owe to our habits of eating. India is home to more than 60 million people who have been diagnosed with diabetes, while the United States has the highest percentage of people diagnosed with the disease, with over 17 million diabetics living in the US. Diabetes has affected more than 350 million people in the world by 2016, and is expected to cross the 400 million mark by 2020. In Ayurveda, diabetes is known as “Madhumeha” – Madhu meaning honey and meha meaning urine – which directly translates to increased sugar in urine. In Ayurveda, diabetes is not a disease that can be cured in a week by using proper medication and herbs. Treatment and cure of diabetes in Ayurveda is a lengthy process that takes months before it can tame the disease. It requires elements of all treatments – allopathic medicines, ayurvedic treatment and change in diet and lifestyle. Karela (bitter gourd) and haldi (turmeric) are two of the most potent substances to fight away diseases in Ayurveda. They have been proven to be rich in anti – oxidants, and help in providing energy to the body. Scientific research shows that haldi can effectively cure diabetes if administered properly and regularly enough. Bitter gourd can be taken in the form of juice, while haldi should be taken by mixing it with milk and drinking it before you go to sleep. Fenugreek seeds are also a great way to control your diabetes, and can be administered in many ways. Mixing 100 gm fenugreek seeds with 100 gm turmeric, and drink it twice a day – it works like a charm. Break your meals into smaller parts so that the body doesn’t have trouble digesting it. Since diabetes also impacts your digestive system, it is essential to take diligent care of it. Regular sleep keeps your body charged enough for the medicines to work. You can also search for products such as Ayurvedic tea online, which contain a wide range of herbs which aren’t available so easily. The most essential element of all is control on your regime and your habits. Eating fried food, or any food with lots of calories and carbohydrates, is a big no. Control the amount of dairy products you intake, and eat more green vegetables which can be much more easily digested by your body than heavy foods. Yoga is an essential step in remedy of any disease in Ayurveda. 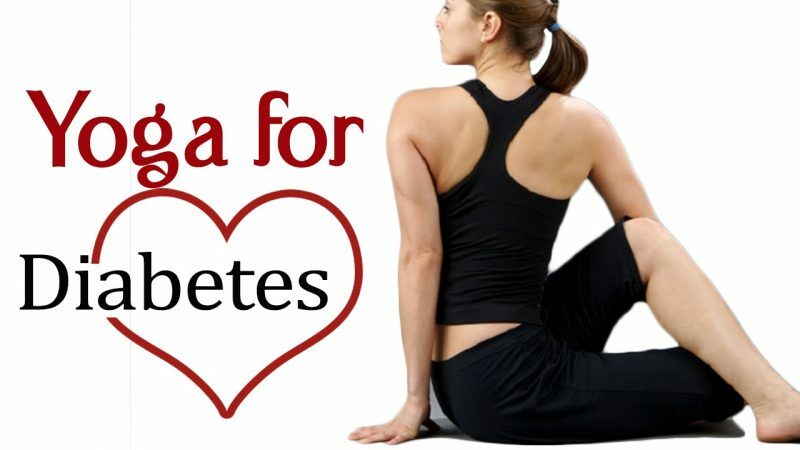 Not only does it give you muscular exercise and treat the joint pain that comes along with diabetes, waking up early morning to do Yoga also detoxifies the body and keeps your mind fresh for the day. Breathing exercises such as Pranayama like Kapalbhati and Anulom Vilom keep your body fit and agile enough to fight diabetes. You should try Mandukasana as well. The treatment of diabetes relies on self-control. You must control the food you eat and change the lifestyle you follow for the treatment to be effective. A bit of restrain and a bit of discipline will go a long way on fighting diabetes.